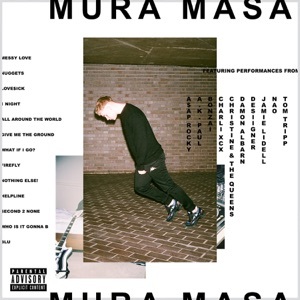 This song is from the album Mura Masa(2017), released on 14 June 2017. So we carry on, git, git! Baby what's your favorite color Aston Martin? I be ridin', keep sayin', "Lord, 'cause I need it"